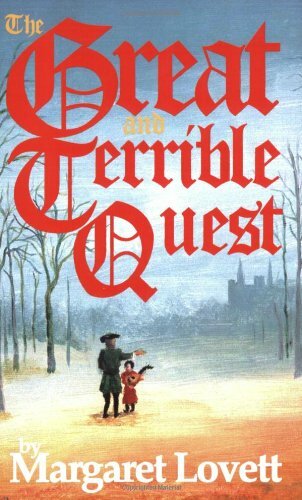 Set in the late Middle Ages, a quick-witted orphan, abused by his grandfather, risks his life to care for a wounded knight who is on a quest but can't remember what he is searching for. Exciting, engrossing, enchanting! Reading Level: Ages 11-13.